CMU Australia's focus on public policy, technology, management and people will deliver you the skills, knowledge and tools for future success. 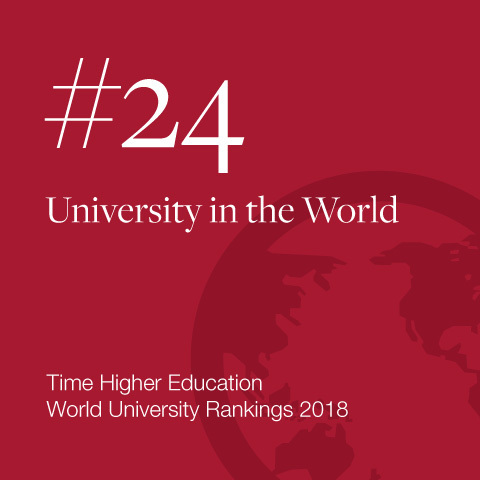 A private, global research university, Carnegie Mellon stands among the world's most renowned educational institutions, and sets its own course. Students at Carnegie Mellon University receive proven global elite quality education. With a degree from Carnegie Mellon University in Australia, the future is yours. No other university brings you the best of the US, Australia and Asia. Students will get a high-quality American degree while living in Australia and focusing on the Asian region that is at the heart of public policy and digital transformation change. Since the degree offered by Carnegie Mellon University in Australia is equivalent to that offered at the Carnegie Mellon University – Pittsburgh campus, you will receive the best possible public policy and information technology education in the Asia-Pacific region. This gives you the skills and networks to build a career on the global stage. Get an unparalleled exposure to a range of innovative tools to catalyse policy change and prepare you to provide practical strategic global solutions. 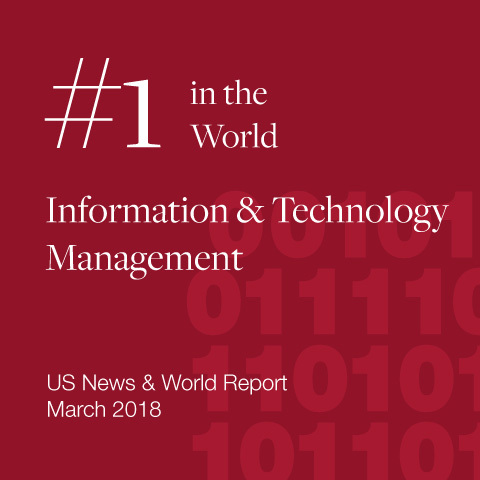 Carnegie Mellon's Information and Technology Management program is ranked number 1 in the world. Become part of an elite group of thought leaders and outstanding graduates for leading organisations. Learn from world-class faculty and international experts with our executive programs that are designed to strengthen the expertise of senior and mid-level managers. Carnegie Mellon University’s courses give you skills and tools to make you job-ready and able to make an impact to organisations and society. Our graduates are held in the highest regard by prospective employers. Studying at Carnegie Mellon University Australia means internships and job opportunities in leading international and Australian companies. 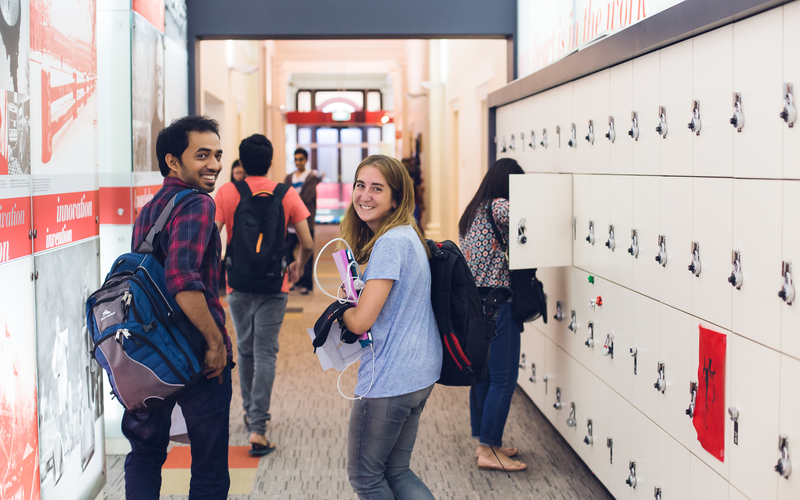 The Australia campus has a 100% success rate with internships for students, with more than half being paid internships. Carnegie Mellon University Australia alumni have gone on to achieve successful careers in governments, multinational companies and NGOs in different sectors around the world. 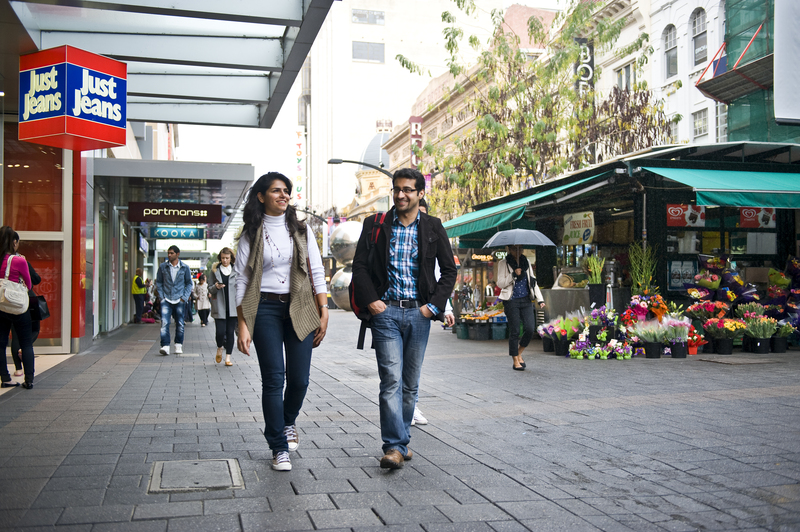 Students enrolling in the 21-month track will be eligible for a 2-year post-study work visa in Australia. 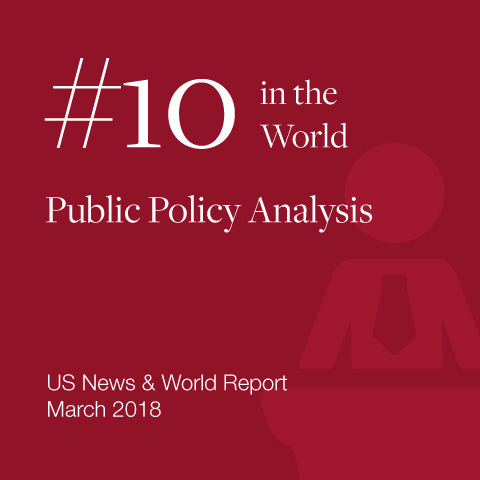 Australia is one of best places to live in the world and Adelaide is rated as the 10th most liveable city in the world (2018 survey results conducted by the Economist Intelligence Unit). 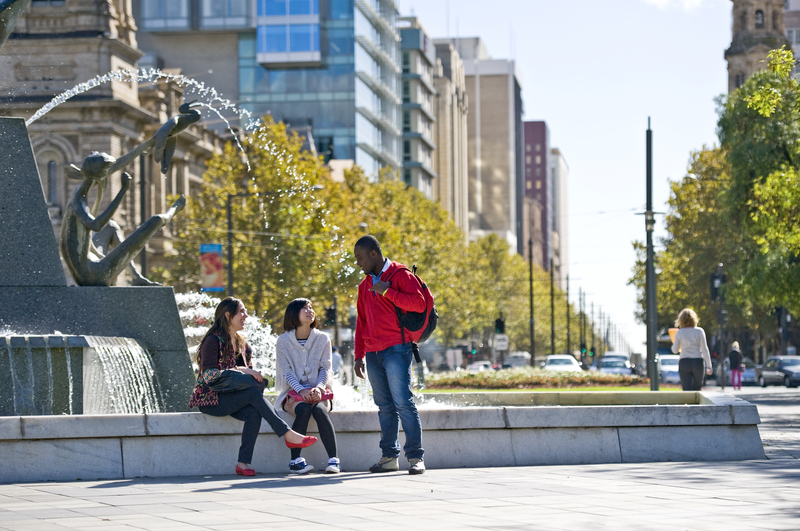 Our campus is in the centre of Adelaide, a beautiful and vibrant city renowned for its comfortable lifestyle and entrepreneurial innovative spirit. 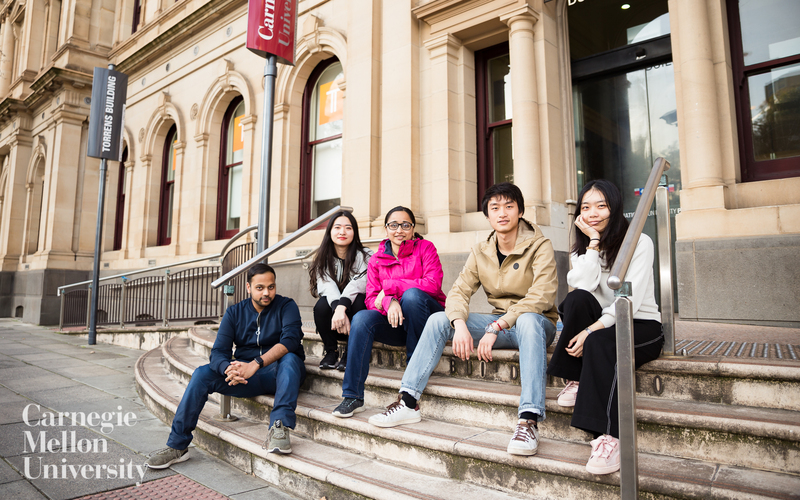 Within this exciting and youthful city, CMU Australia provides strong student support, collaborative learning culture, and opportunities to initiate projects and grow in multiple ways. 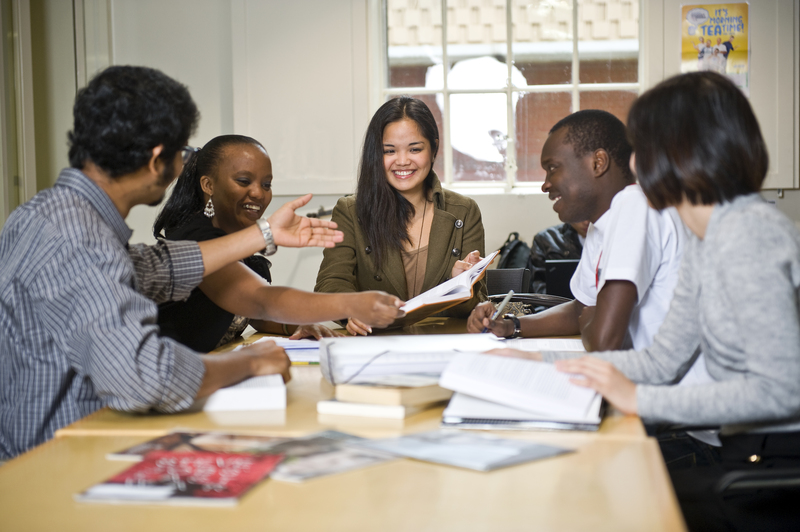 Students can expect highly personalised and professional services by the faculty and staff. Students at Carnegie Mellon University are offered a wide range of industry-based projects spanning across both government and private sectors, giving them workplace experience before graduating. The University's Information Systems Project (IS) is tailored for MSIT students to provide the skills necessary to apply themselves through government agencies, public, and private companies in the workplace arena. Catered for MSPPM students, the System Synthesis Project takes students beyond theory into the practical application of skills through the opportunity to work with public and private companies, government agencies on real-world projects. Carnegie Mellon University attracts some of the best and brightest students from around the world; enticing students with a competitive scholarship program can help deserving future leaders gain their degree at CMU. The scholarships work as a support system to help aspiring international students reach their career goals. One of the benefits of the 21-month degree is the opportunity to participate in an exchange program for one semester at the CMU Pittsburgh campus. You will continue the journey of your professional development while undertaking complementary courses in your degree at CMU. While you spend your first and last semesters in Adelaide, you may be eligible for this exchange if you are in good academic and financial standing. While studying at Carnegie Mellon University, you will have unparalleled support from faculty members and staff. Our highly-qualified faculty boast extensive careers and experience in teaching, basic and applied research, and leadership in their respective fields, giving you the attention and expertise every student deserves. The small student body in Carnegie Mellon’s Adelaide campus fosters a close-knit community where faculty and staff know each student. Because class sizes are kept small, students have easy access and frequent interaction with faculty and staff. In this environment, you will not be lost in any way. You are supported both academically and personally. It was an easy decision for me to decide to study in Australia as I was still able to study under renowned faculty in the US and Australia and complete a US-recognised degree. 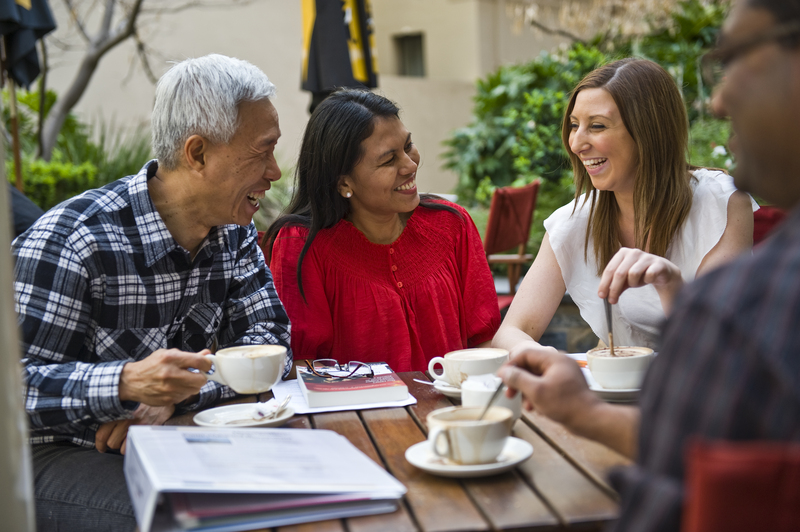 The advantage is that the Australian-based MSIT course has the same trademark core subjects as the Pittsburgh-based program, and is taught by the same respected US and Australian faculty. Global Information Systems Management student talks about internship at Pernix.